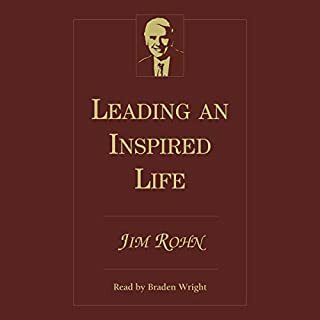 This extraordinary novel by Jim Rohn and Chris Widener will inspire you to take your life to the next level and beyond. It will challenge and encourage you to become the best you can be! 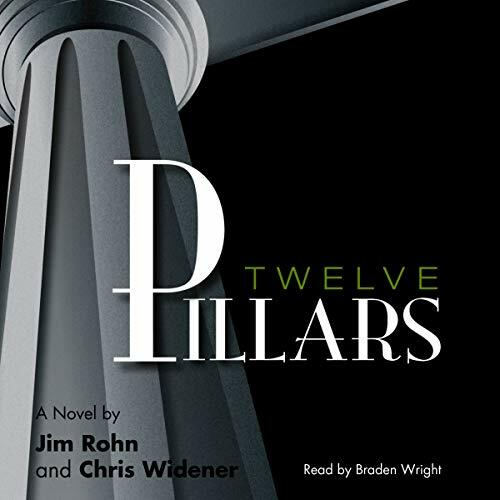 Twelve Pillars blends together the fundamental principles and teachings of Jim Rohn into the unique tapestry of a fictional account that imparts the secrets to success in life. 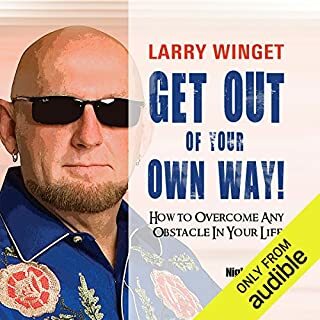 wow what an Audiobook. 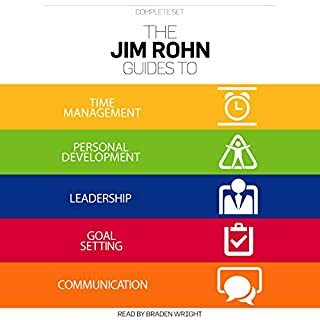 This story is about life and how you treat others and how to build a business and how to build your best life possible. 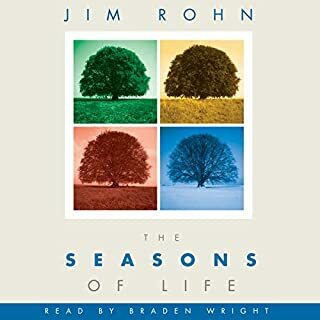 This is my 2nd time listening to this Audiobook in 2 days, and will listen to it again and again to apply the 12 Pillars into my life in 2019. 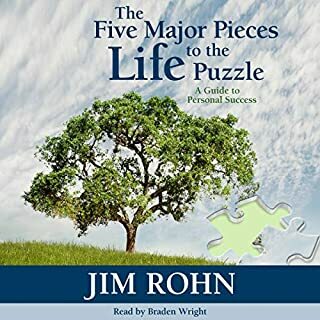 What I learned from this Audiobook is priceless. Charlie you are teaching a 49 yr old how to better his life. Thank You. Great bok and I definitely enjoyed it the book. Voice let the story take the lead and he never tried to be over dramatic at any point. Perfect for your daily commute to work. 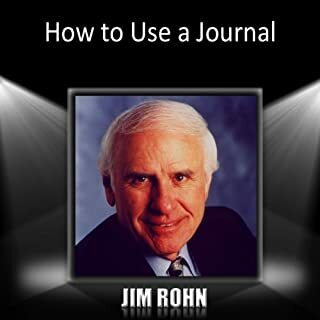 Jim Rohn’s top lessons told through a captivating story. I would highly recommend this book to young and old. Life changing. You will never be the same. I really enjoyed this book. It’s not long but packed with lots of great information for me to apply. recommended to anyone wanting to live a great life. little cheesy but overall interesting to listen to. One of the best books I have ever read. The Audiable is beautiful. A must read for those who want to leave a legacy and help others become the best version of themselves. so easy to listen to, thank you . personal development broken down into 12 steps. Found this easy to listen to. Thought provoking without being too heavy going. Highly recommend.